When it comes to solving the problem of Zika virus, we previously covered possible solutions ranging from experimental vaccines to more unorthodox approaches based on turning 100 percent of the mosquito population male. 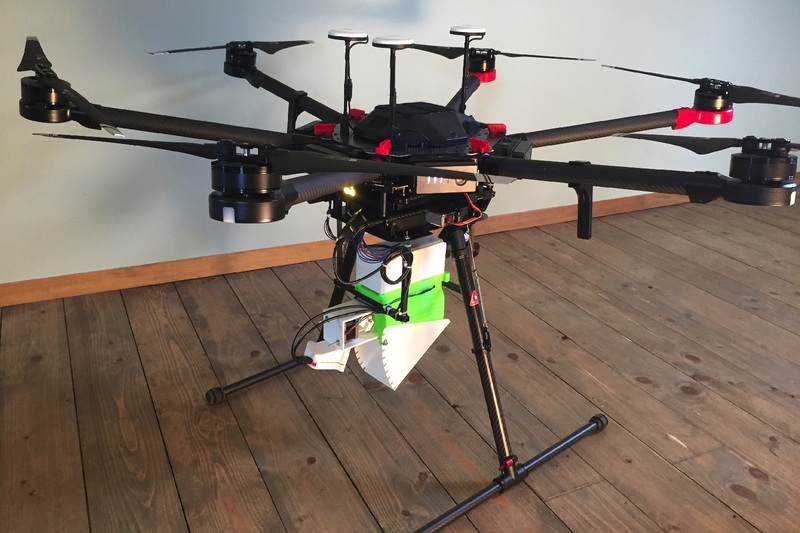 A new solution to the problem has appeared on the horizon, however — and this one uses drones. The idea is to breed sterile mosquitoes in captivity, transport them in large numbers via a drone developed by the company WeRobotics and then dump them on an area where they will outnumber the wild males. Since all the males will compete for the same females, but the sterile mosquitoes will far outnumber the fertile males, the results could reduce local populations by up to 90 percent. This could be used to help fight mosquito-borne viruses including Zika and others. While the idea might sound relatively simple (well, as simple as breeding sterile bloodsucking insects in a lab and then transporting them via flying machine can be! ), the mechanics of the project required a lot of research. For instance, research had to be carried out to find a temperature that would cause the mosquitoes to fall asleep so they could be packed more densely into the drone. It was also necessary to work out a distribution method to disperse the insects upon arrival at their new home. Tests involved vibrating containers and even a miniature treadmill.